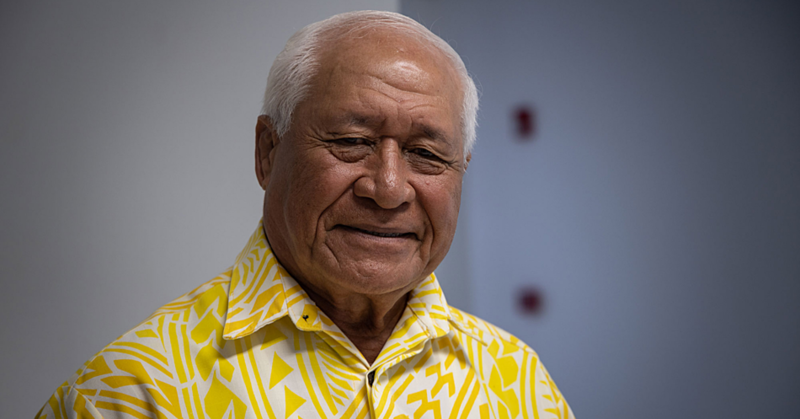 Prime Minister Tuilaepa Sa’ilele Malielegaoi does not have a Facebook page. 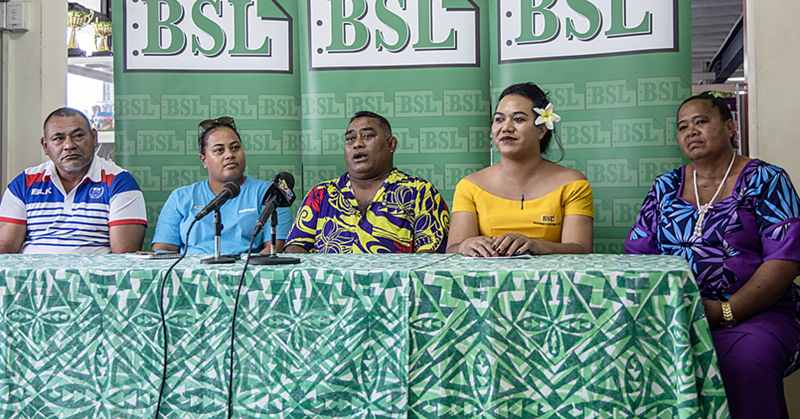 This was confirmed by his Office last night in a statement released to the media, in a bid to clear the Prime Minister’s name after someone created a Facebook page using his name and posting about alleged government reforms. It includes a promise by the government to increase the senior pension’s fund from $135 to $200 a month. 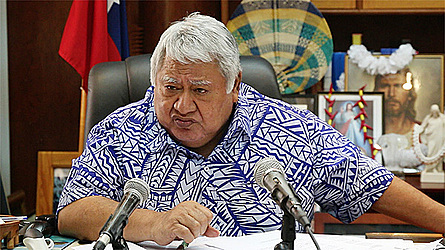 “Using the Prime Minister’s name (Tuilaepa Lupesoliai Sailele Malielegaoi), the Facebook page was sneakily created over the festive holidays without Tuilaepa’s knowledge or approval,” the statement from Tuilaepa’s office said. “The page has since been removed but not without denting the Prime Minister’s image and his administration’s reputation. “The bogus page was cunningly used by the ghost creator to post reforms and developments designed by government to benefit the country. 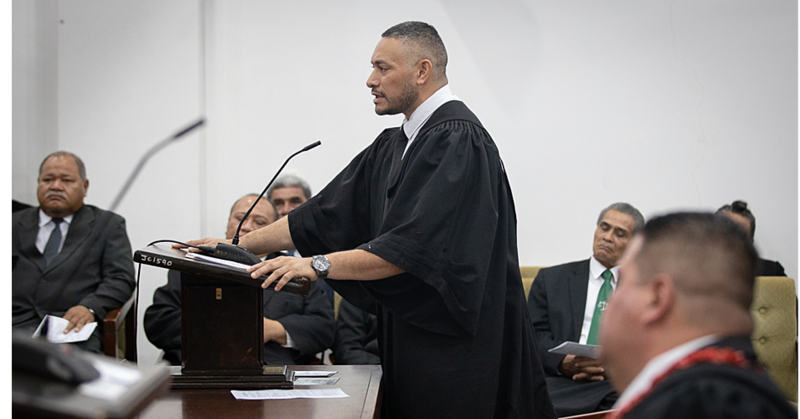 Tuilaepa is quoted as saying he was shocked by the revelation and what had been posted on the page. “No, I don’t have a Facebook page and I have no intention of creating one,” he is quoted as saying. “I will not waste my time with such silly things. “It’s not the first time that people have asked me to join Facebook and I have always maintained my resolve to dedicate my time to more pressing issues that benefits the country.